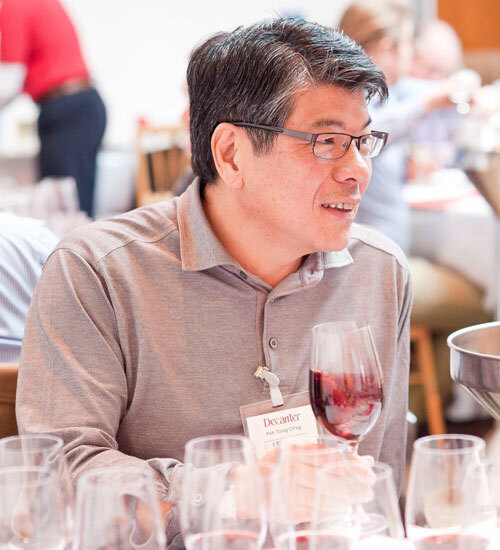 Find out about our Decanter World Wine Awards 2014 Middle East, Far East & Asia judging panel with biographies of the Regional Chair Poh Tiong Ch’ng plus Annette Scarfe MW, Dimitri Mesnard MS, Serdar Balkaya, Susan Hulme MW and Ulf Sjödin MW. Dimitri Mesnard MS is the international brand ambassador for Jackson Family Wines which he joined in 2008. Mesnard got his start in the wine trade in his native France, completing his sommelier training in the Loire Valley. He moved to the UK in 1996 to join the two Michelin-star Le Manoir aux Quat’Saisons as sommelier. 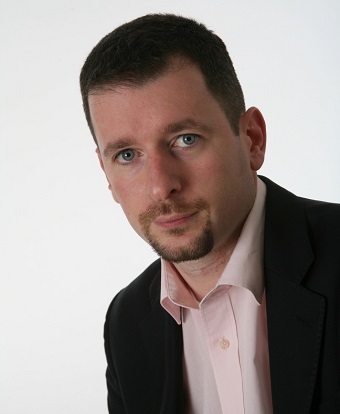 In 1998 Mesnard moved to the Hotel du Vin Group as head sommelier in Tunbridge Wells, becoming the Group’s food & beverage manager in 2005, and working under the mentorship of Henri Chapon MS and Gererd Basset MS MW. During his time at Hotel du Vin, Mesnard pioneered the Ecole du Vin wine school. Mesnard achieved his MS qualification in 2003 and has been Chairman for the European Court of Master Sommeliers since 2009. 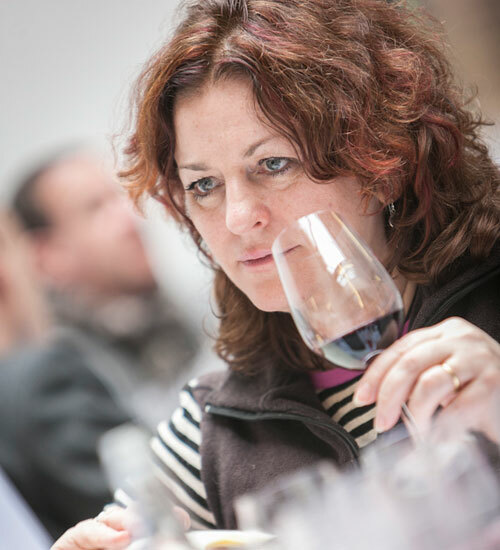 Mesnard is a regular judge at the DWWA and other international competitions. He is keen to share his knowledge and often assists friends and colleagues advance in the world of sommelierie. Serdar Balkaya has just been appointed head sommelier at Heston Blumenthal’s Dinner. Previously he worked as head sommelier for the Hakkasan Group’s HKK, which he joined in 2004, and was also part of the opening teams for restaurants both abroad and in the UK. 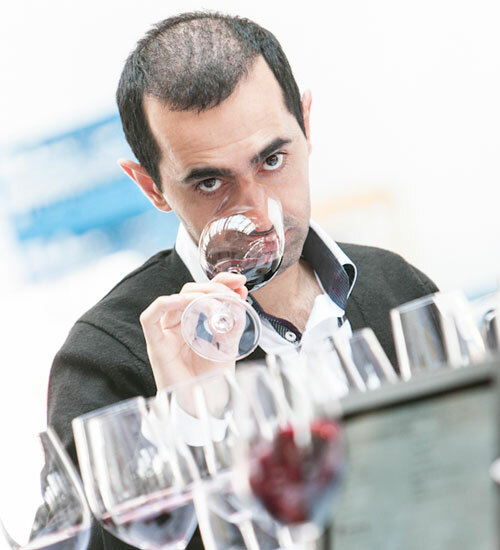 Balkaya studied tourism and hotel management in London from 2003 to 2005, has since passed WSET exams, along with the Court of Master Sommeliers’ advanced course, and is currently studying for the Master Sommelier qualification. 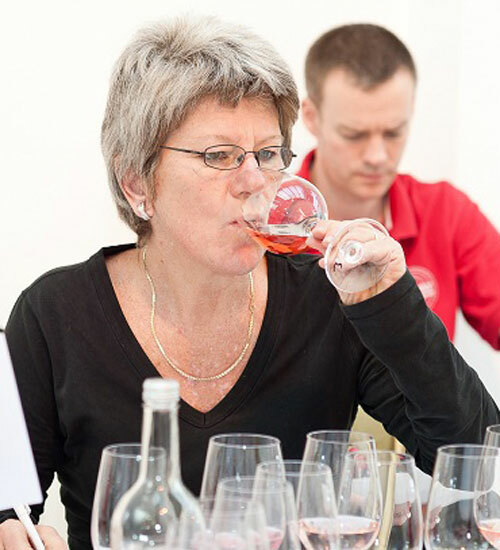 Susan Hulme MW runs Vintuition, her own wine education and consultancy company, based in Windsor, which provides wine-related training and courses for both the trade and members of the public. A major part of her work is running in-house training and WSET exams for sales executives at some of the leading on-trade and retail wine companies. 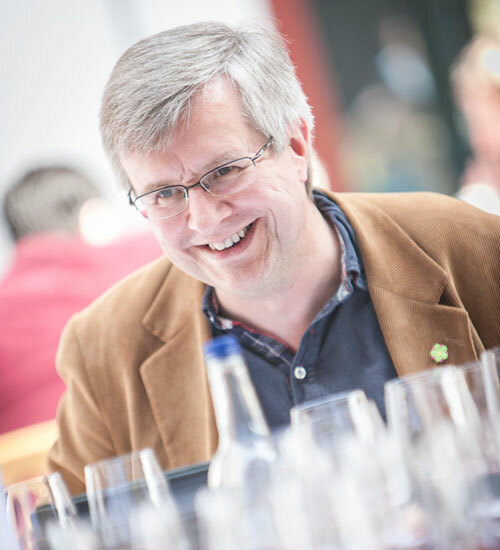 Hulme is a regular judge at the DWWA, a contributor at Decanter tasting panels, and a panel judge at the International Wine Competition. She is a member of the Circle of Wine Writers, a former chairman of the Association of Wine Educators (AWE) and the current editor of the AWE newsletter. Since 2007 she has been on the Institute of Masters of Wine events committee. Hulme became a Master of Wine in 2005, winning the Madame Bollinger tasting medal for outstanding performance in the tasting exam.